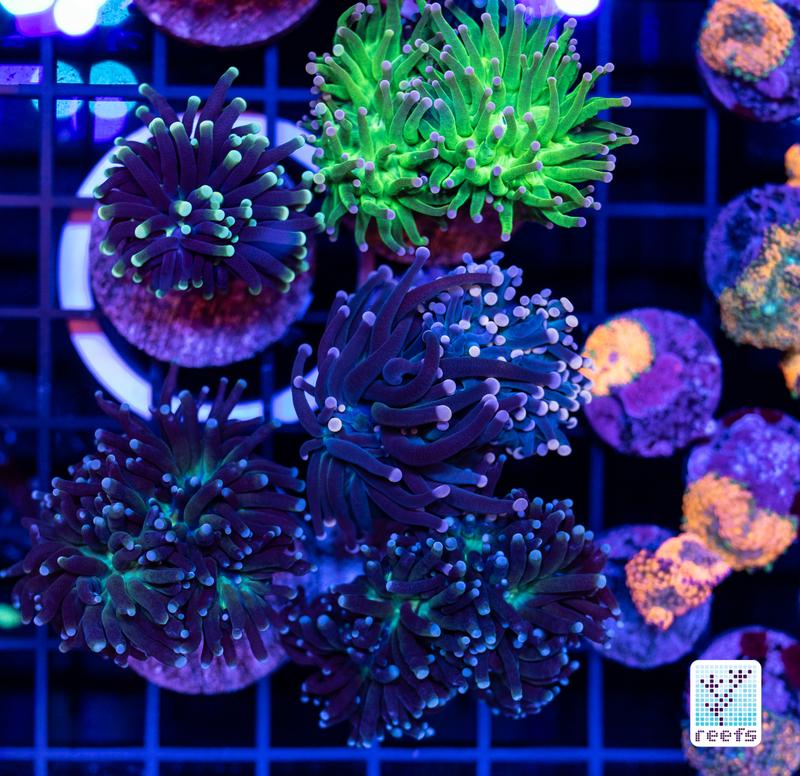 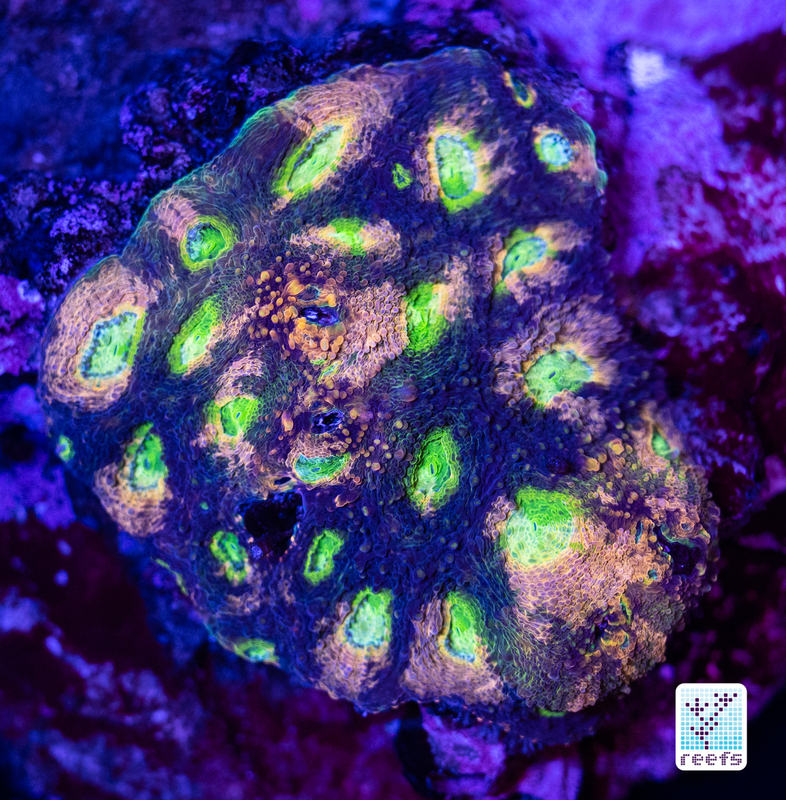 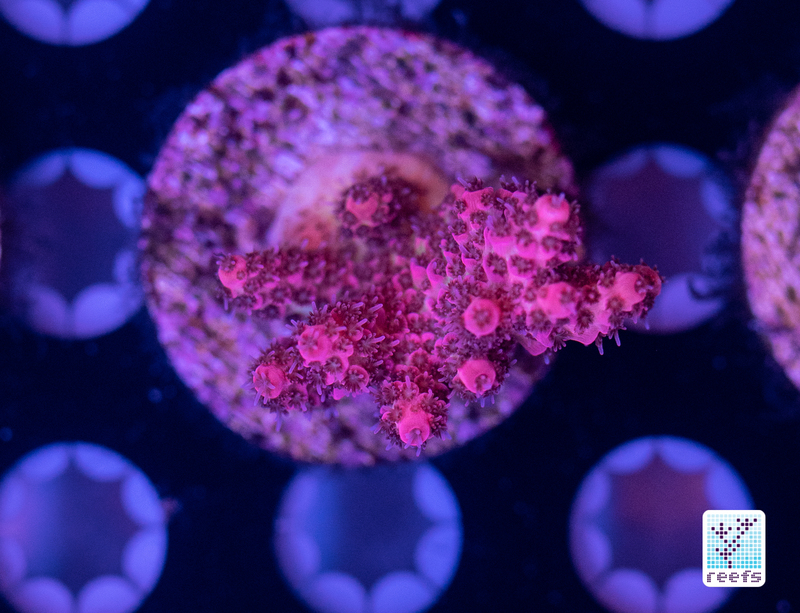 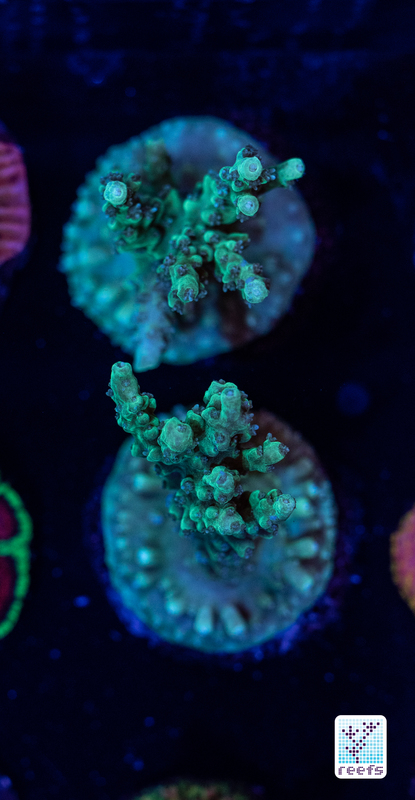 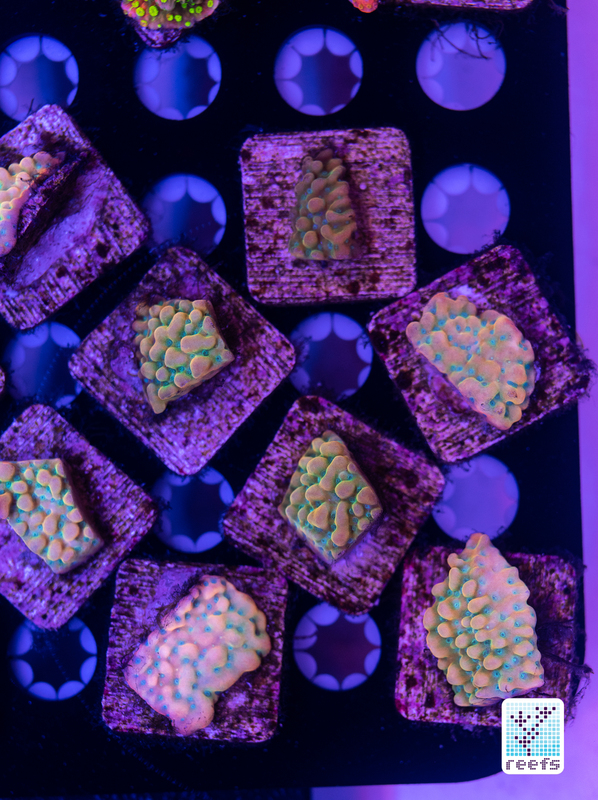 In the second episode of Reef Candies: MACNA 2018 Edition, we continue to explore the world of utterly beautiful, shamelessly fluorescent, and otherworldly looking creatures of the coral reef. 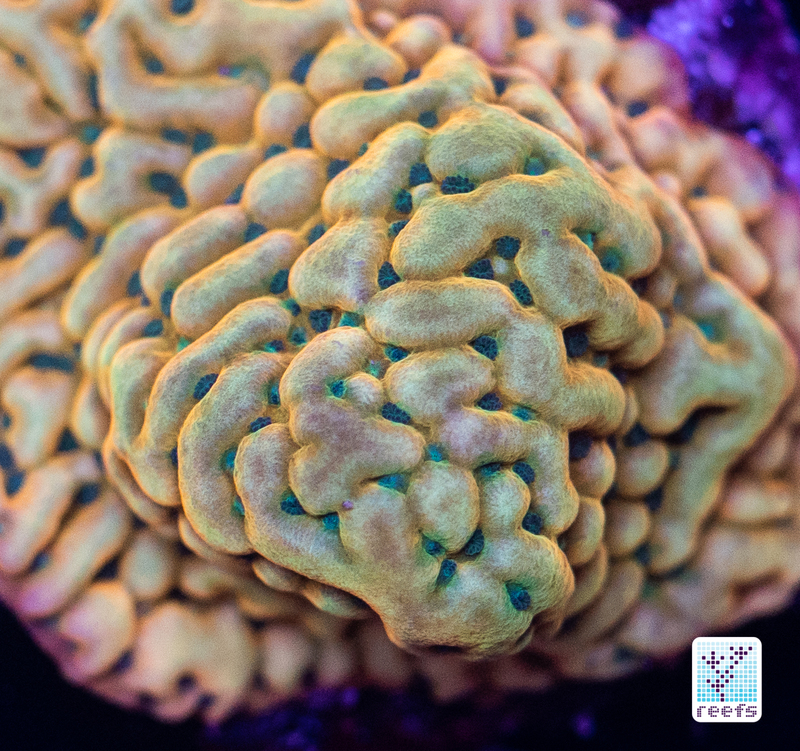 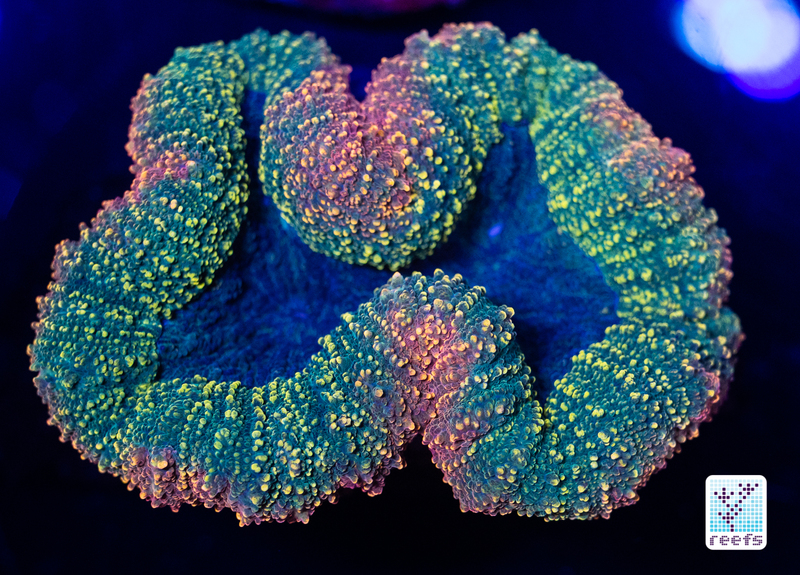 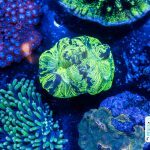 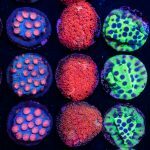 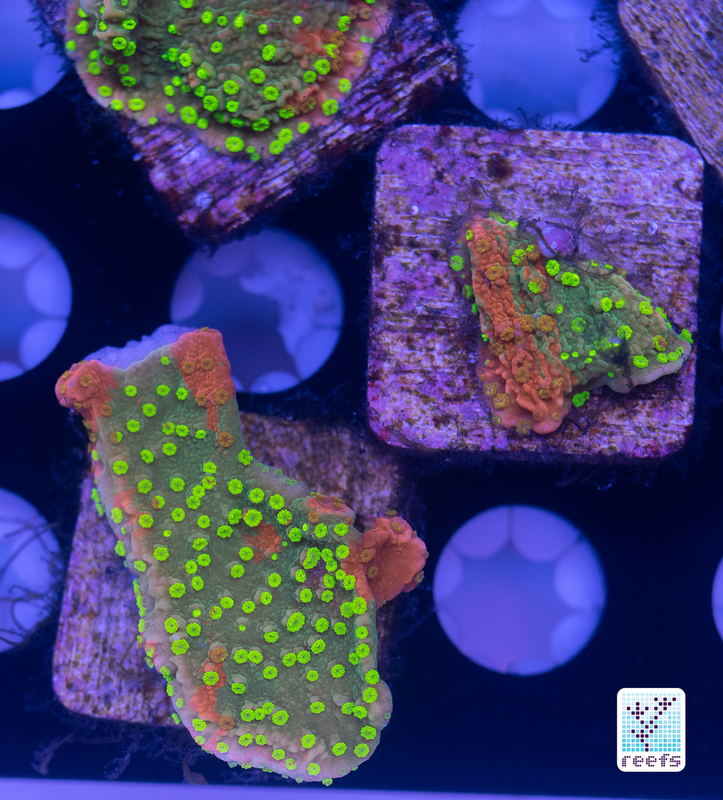 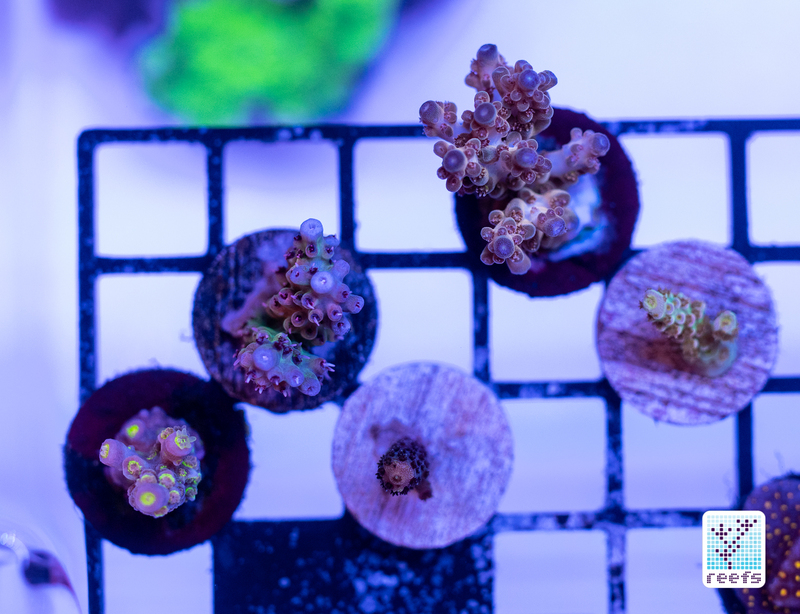 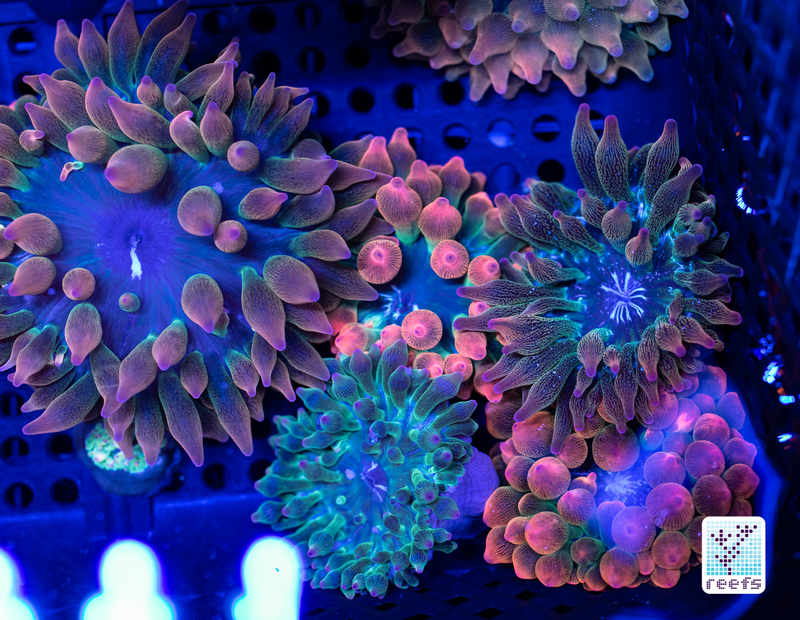 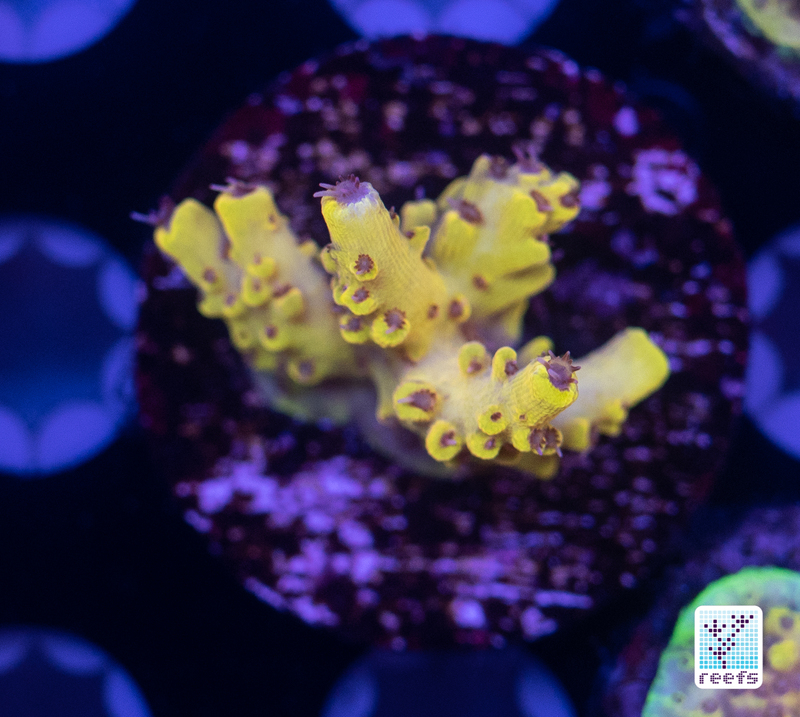 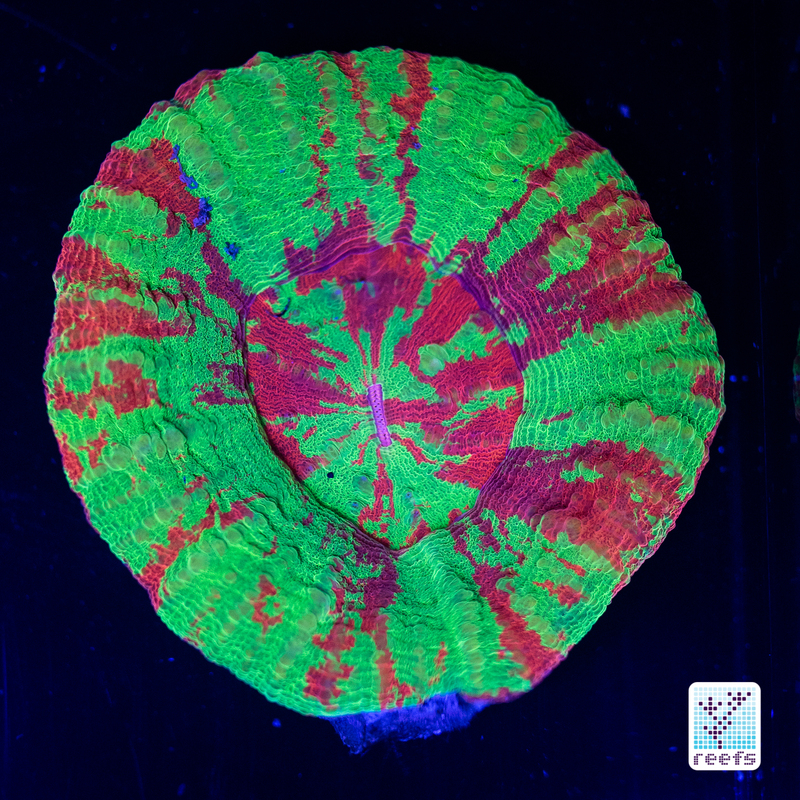 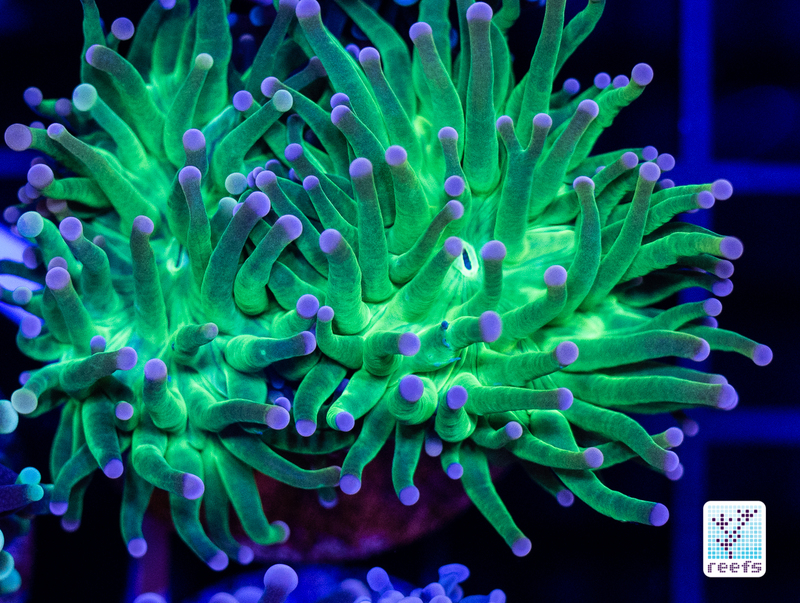 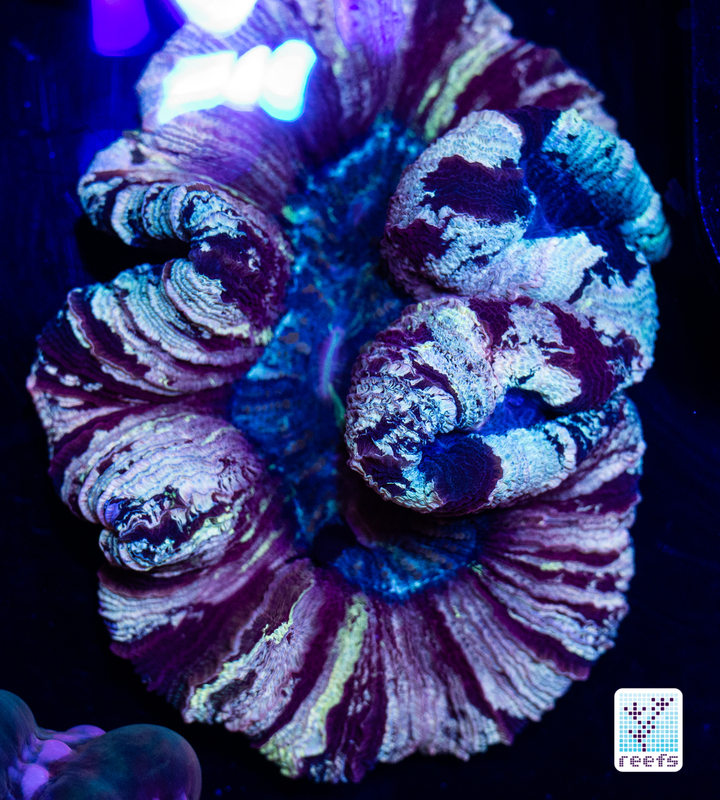 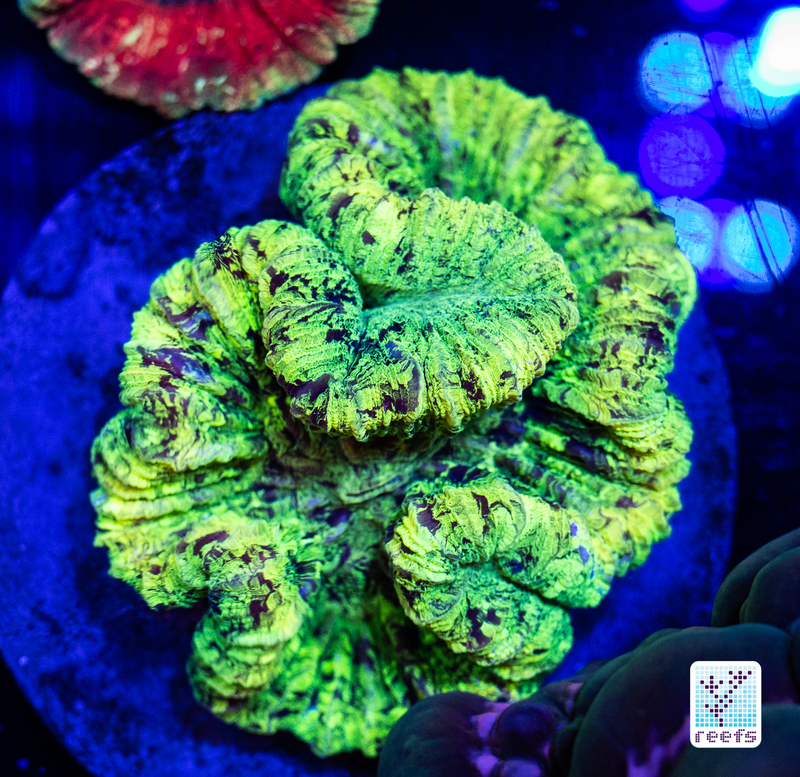 We, as hobbyists, have managed to collect, document, and propagate a vast range of corals species and their color morphs throughout the years of this hobby’s existence. 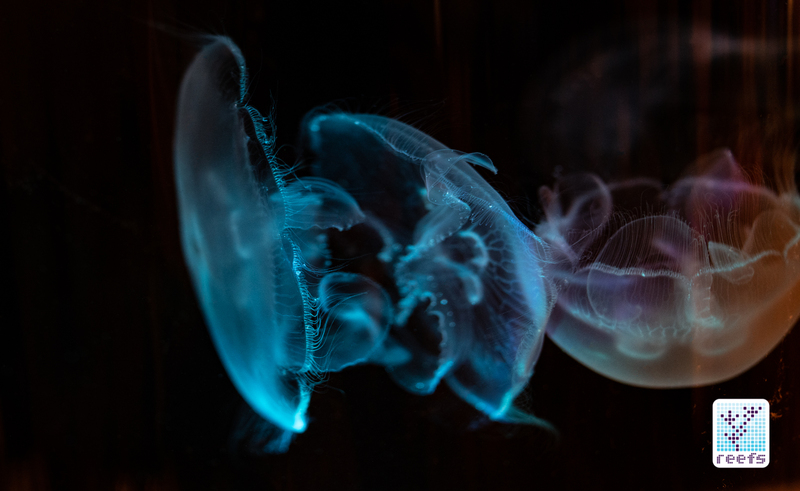 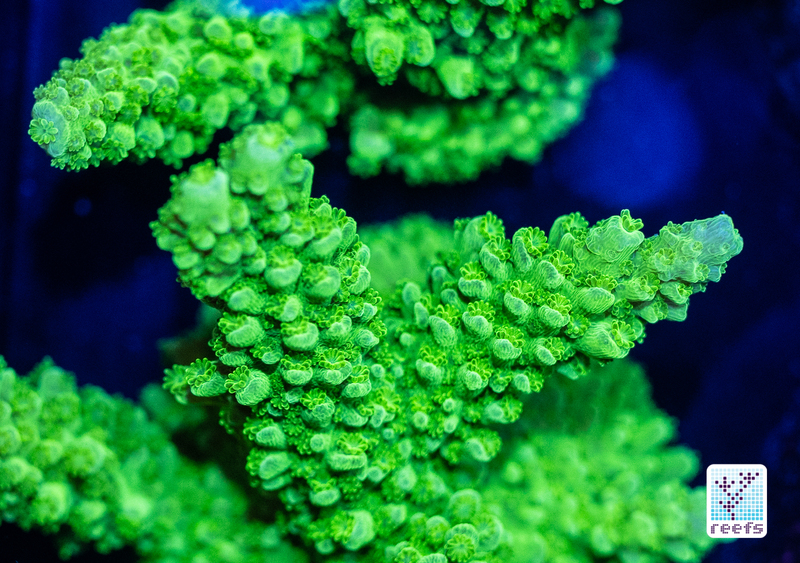 In the process, the coral frag market changed rapidly, becoming more sustainable and, in a larger than ever before number, based on captive bred and/or mariculture sourced livestock. 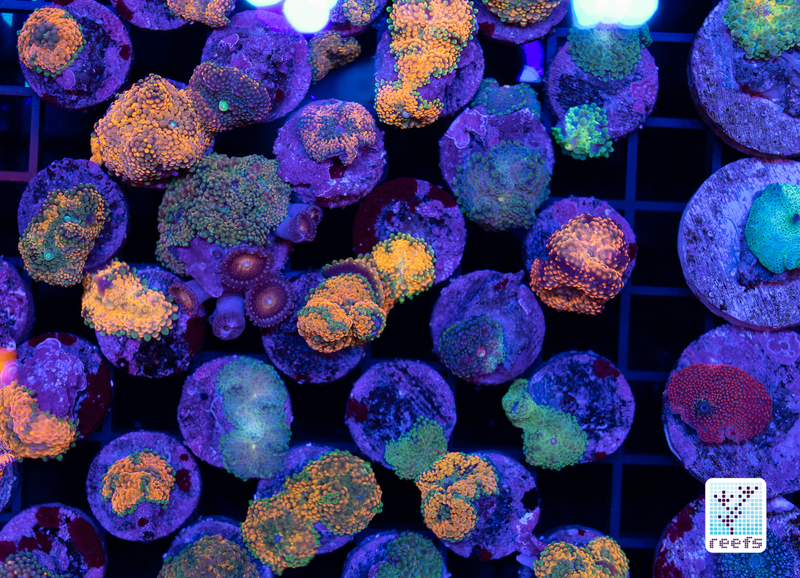 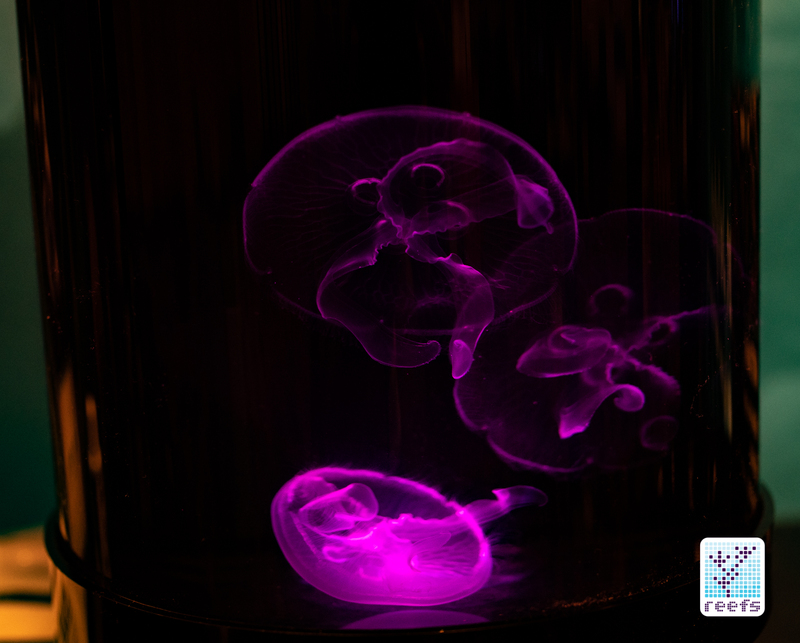 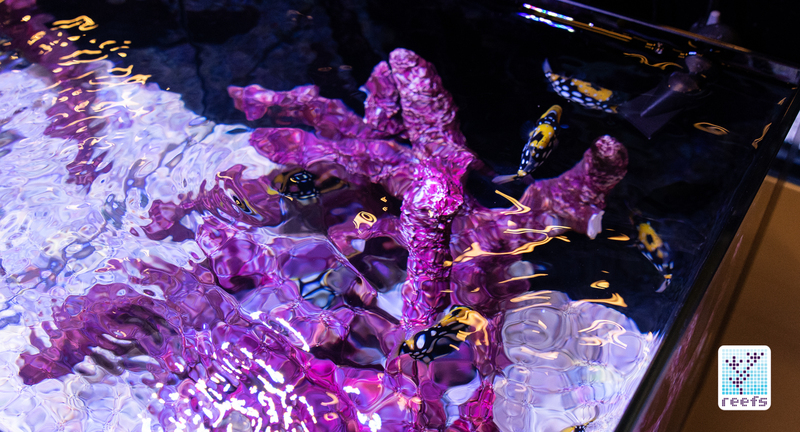 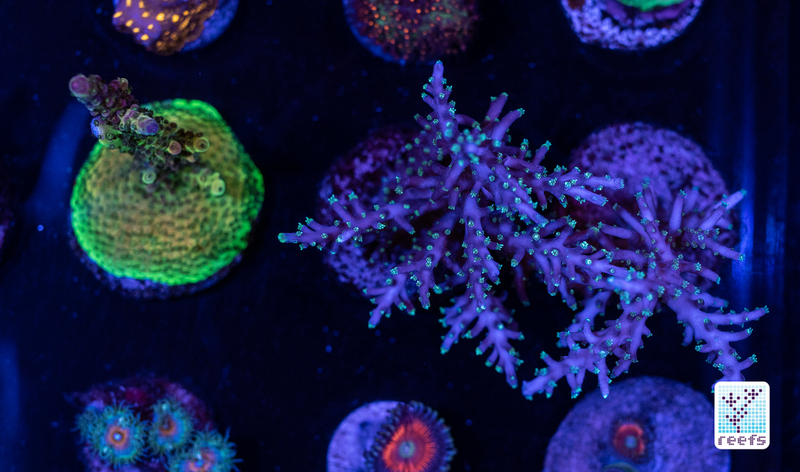 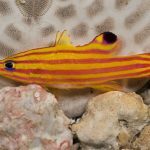 More and more vendors offer corals that were propagated in aquaria, but we also see a growing list of successful breeding projects that yield new species previously thought as impossible to breed in captivity. 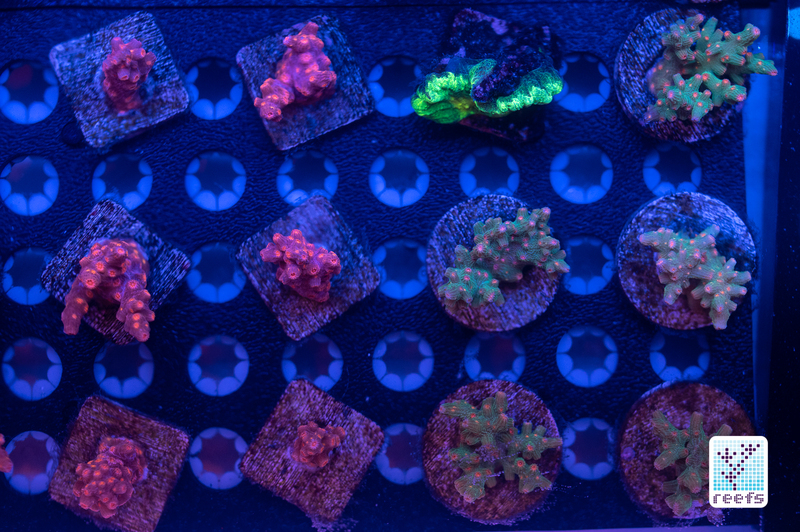 Here are the companies featured in the second part of my mini-series. 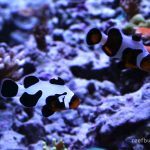 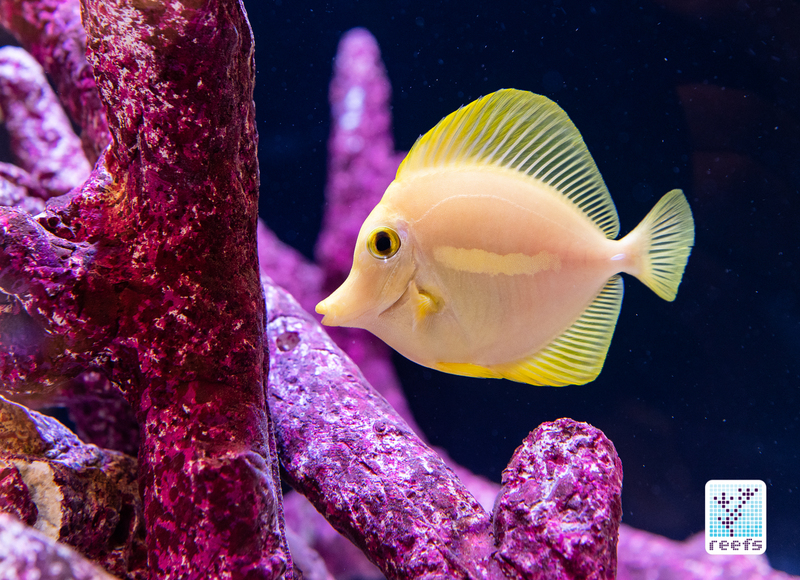 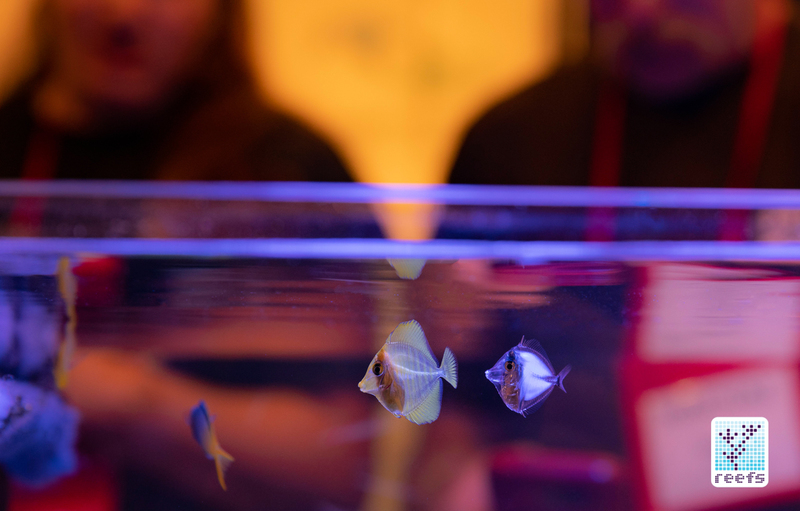 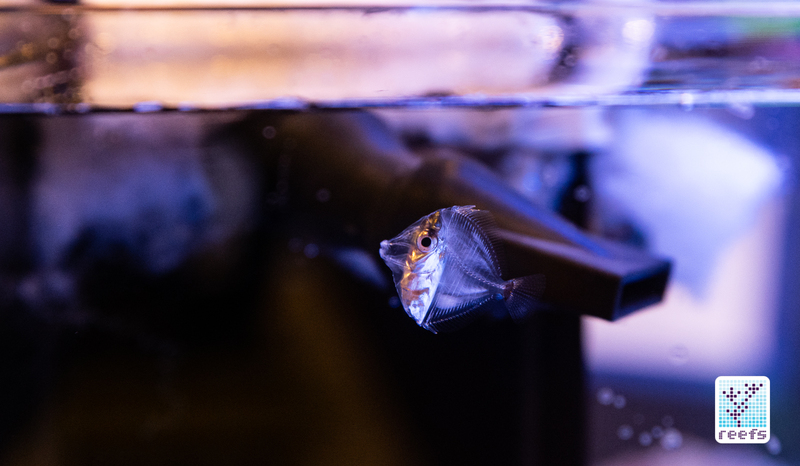 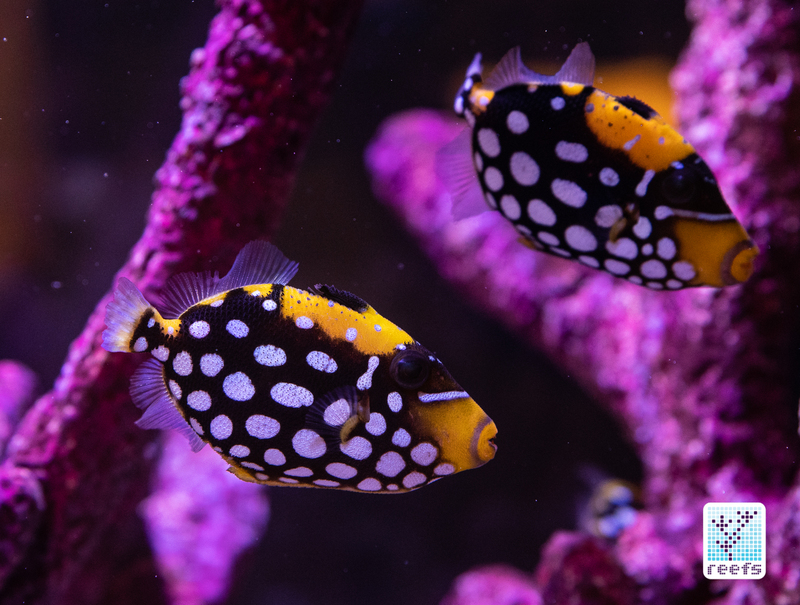 The absolute gem of this part is undoubtedly Biota Aquariums and the captive-reared Yellow tangs & Clown triggerfish they featured at the show. 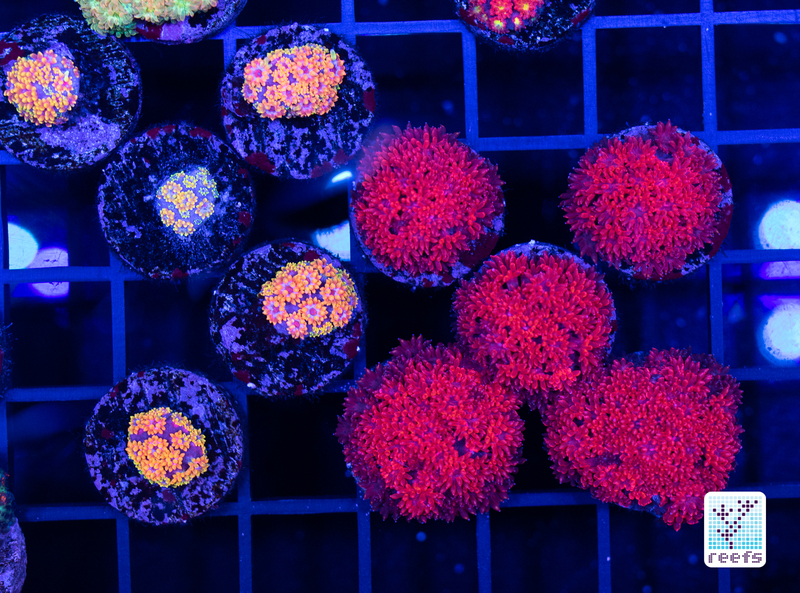 See you in another episode of Reef Candies.